Jonathan Gentry is a resident of Cincinnati, Ohio, where he performs with the Vocal Arts Ensemble, Cincinnati Fusion Ensemble, and the Louisville Chamber Choir. He graduated from the University of Louisville, studying voice and business. During his time in Louisville, he performed with the University of Louisville Cardinal Singers and served as co-section leader at Calvary Episcopal Church. 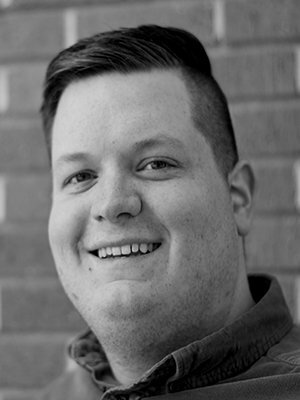 He has also been involved with Kantorei (Denver), as well as Kentucky Opera and Opera Colorado.